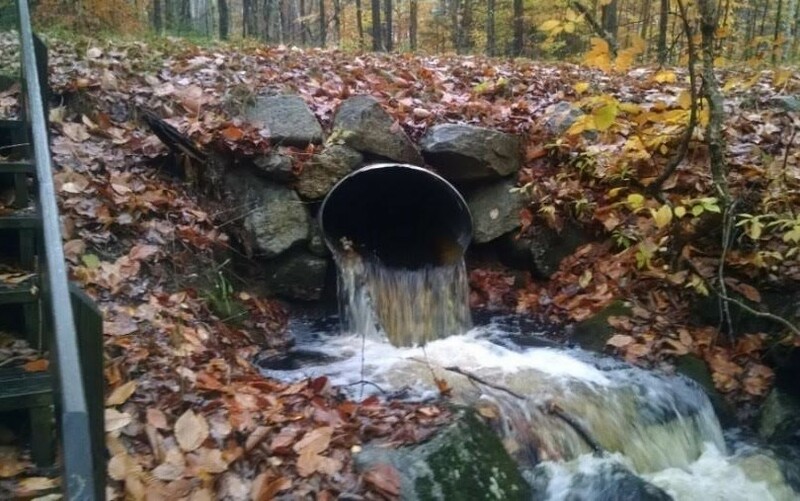 Messer Pond Protective Association received a grant to develop a watershed-based implementation plan that provides a systematic approach for addressing the pond’s existing pollutant sources. In support of the findings, informational sessions were held on how watershed residents can improve and maintain the condition of natural resources linked to Messer Pond. 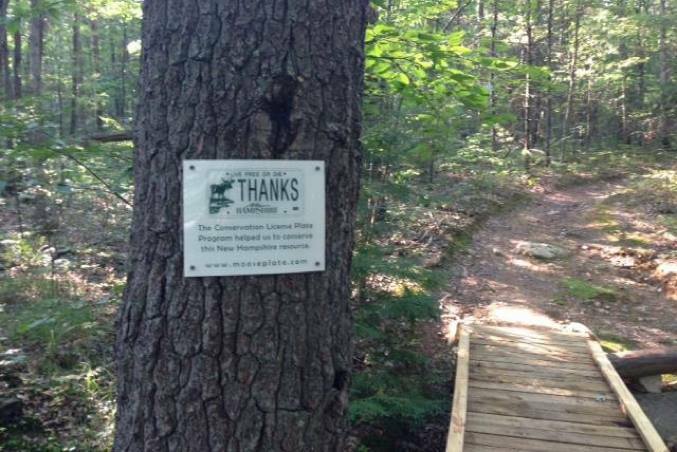 The New England Mountain Bike Association received a grant to improve existing trails along the Catamount Brook in Bear Brook State Park. 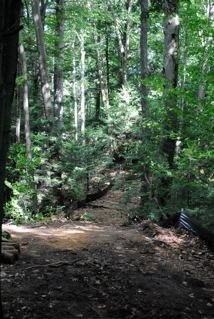 Improvements included implementing Best Management Practices to correct soil erosion problems caused by flooding. The Bow High School, with funding assistance from grant, completed improvements to a community trail system on the campus of the Bow High School by correcting erosion through site improvements and the rehabilitation of existing trails. 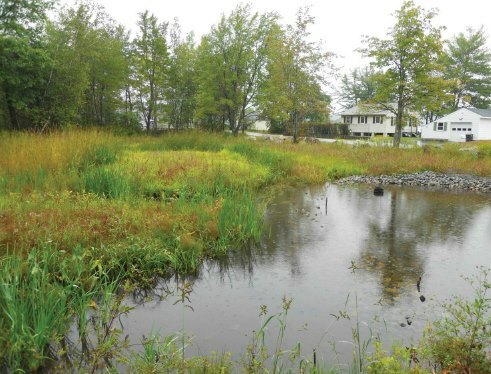 The City of Franklin, with funding assistance from a grant, completed the Webster Lake Water Quality Enhancement project, applying wetland restoration and storm water management improvements along Webster Lake. 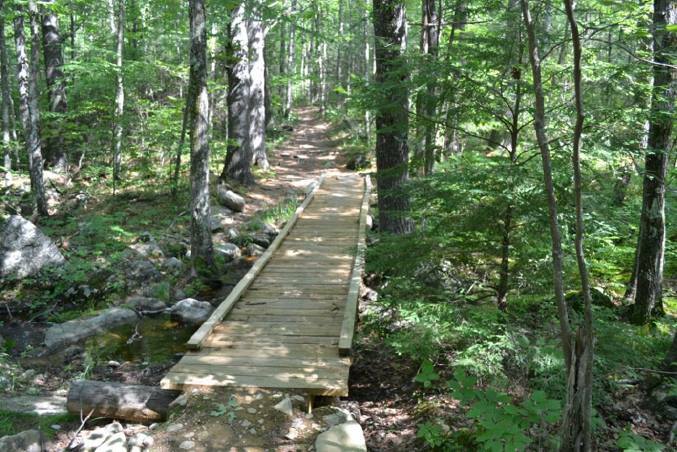 The Bear Paw Regional Greenways, with funding assistance from a grant, permanently protected the 471-acre Hinman Pond property conserving critical wildlife habitat, water resources and public recreation in the town of Hooksett, NH. 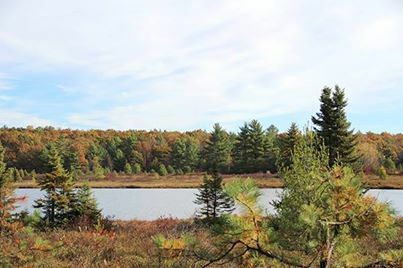 A grant was awarded to the Town of Bradford to fund the installation of best management practices and improvements to reduce stormwater runoff and improve the water quality and restore the ecological balance of Massaecum Lake. The project included installing two roadway culverts in the beach parking lot and access area, and establishing infiltration trenches and vegetated depressions that serve as rain gardens. The Concord Public Library was awarded a grant to conserve digitization and reframe a colorized 1860 lithograph of the southwest view of Concord done by well-known NH artist and photographer Henry P. Moore. The Franklin Opera House was built in 1892-1893 and designed by one of New Hampshire’s foremost architects of the time, William Butterfield. From the date of its dedication it was a venue for balls, dances, lectures, plays, musicals, vaudeville shows, concerts, school productions and graduation ceremonies. During World War II, programs of the Red Cross were offered there. 2004 — $10,000, Phase I: Renovation of the balcony to comply with fire and life safety codes and emergency exit stairs. 2005 — $20,000, Phase II: Renovation of the balcony by refinishing the floor, upgrading the electrical system, installing step lights, adding dimming units for the ‘house lights’, doing ceiling repairs, adding new interior paint and executing roof repairs. 2008 — $20,000: Restoring the front entrance of Opera House through the purchase and installation of three granite steps, quarried in Concord. The renovation was celebrated on July 16, 2008 with the attendance of Governor Lynch and the Executive Council for their regular meeting. This building, with support from the Department of Historical Resources, the Alliance, Friend’s of the Epsom Meetinghouse and LCHIP, made history when it was moved .6 miles up busy Rte. 4 on February 13, 2007 to its new home. A grant funded the repair of broken historic stained glass windows. The New Hampshire Lakes Association, in partnership with middle and high school students, successfully completed the “Rain Barrel Project to Protect Merrimack County Waters” using grant funding. Storm water runoff was reduced by creating and distributing rain barrels throughout Concord, NH.